Game company Sony Interactive Entertainment has announced the February 2019 free games for PlayStation Plus members. It also announced a new feature for the Cloud storage. Two big game titles are coming to the free games lineup for the month of February and they are quite good. The first game is Hitman: The Complete First Season, which lets players take on the role of the world’s ultimate assassin Agent 47. They will eliminate targets with any method they want to try out. The second video game is For Honor from Ubisoft. Players can take on different races like the Vikings, Knights, and Samura factions. It will feature 18 different PvP maps to try out. The PS3 and PS Vita games will be available until March 8. The PS4 games will be available until March 5. 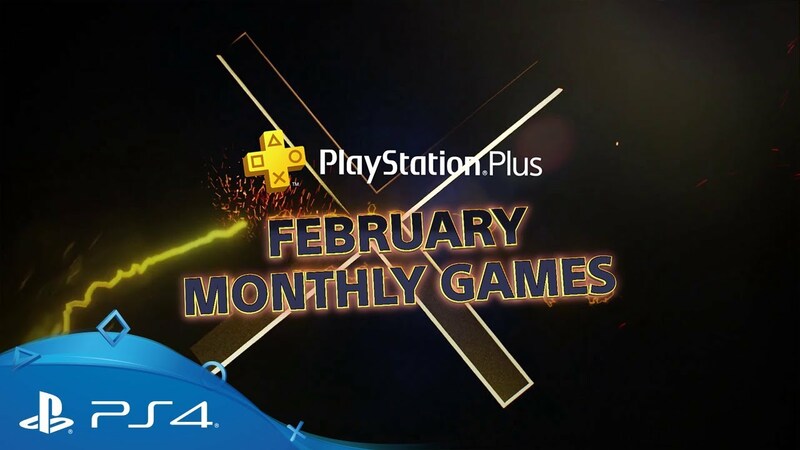 Sadly, PS3 and PS Vita games will no longer be offered after March 8 as part of the monthly games lineup. There is also a new update for the members of this service and that is an upgrade of the cloud storage. Sony has announced that it will upgrade the storage space from 10GB to 100GB, which will give more space for the PS4 owners.